The strength of our company lies in its design. Now Omar Cranes S.r.l. 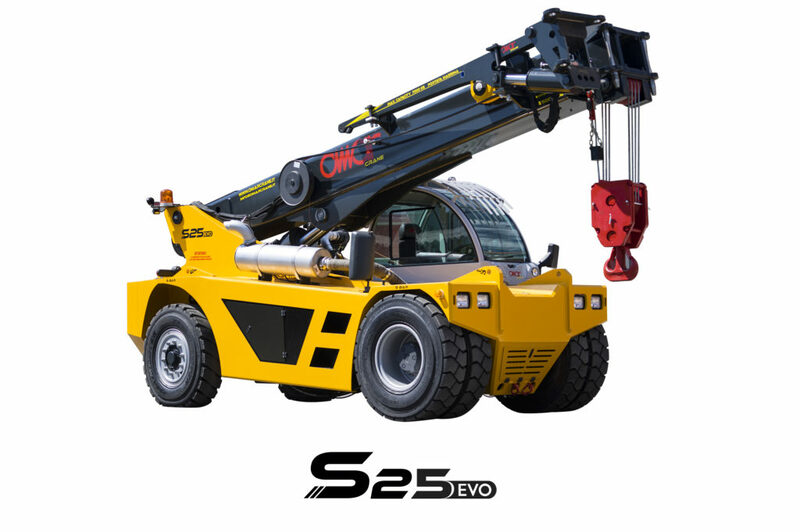 is one of the best Italian cranes manufacturers. It was back in the fifties when Romano Ribolini started working in the heavy machinery industry, repairing tractors, trailers and other machinery, before starting OMAR Srl in the early 1970s. Since then, OMAR's engineers have evolved, specialized and even surpassed themselves to reach unique levels of design and astonishing results in terms of technique, performance and adaptability. 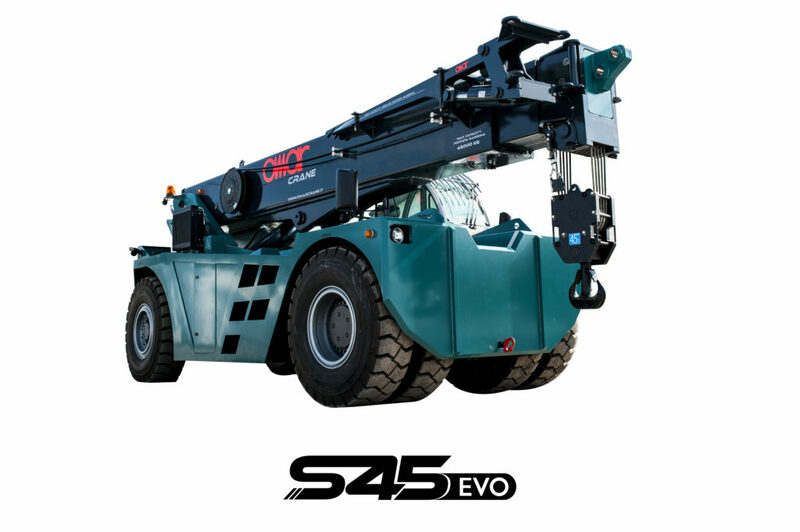 The intuition and talent of our technicians have always been focused on a singular goal: maximum cranes quality and performance. Today Omar Cranes S.r.l. deals with second hand cranes sale, too. 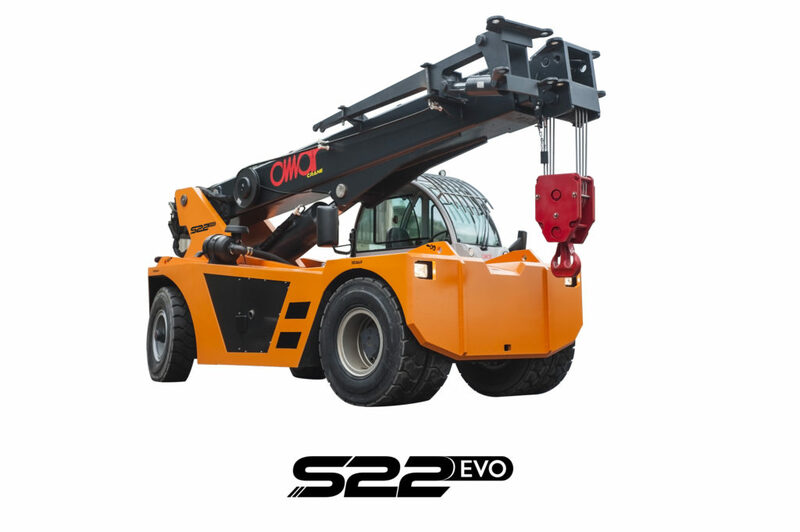 The continuous investment in technological research make the company a reference in the pick and carry cranes. 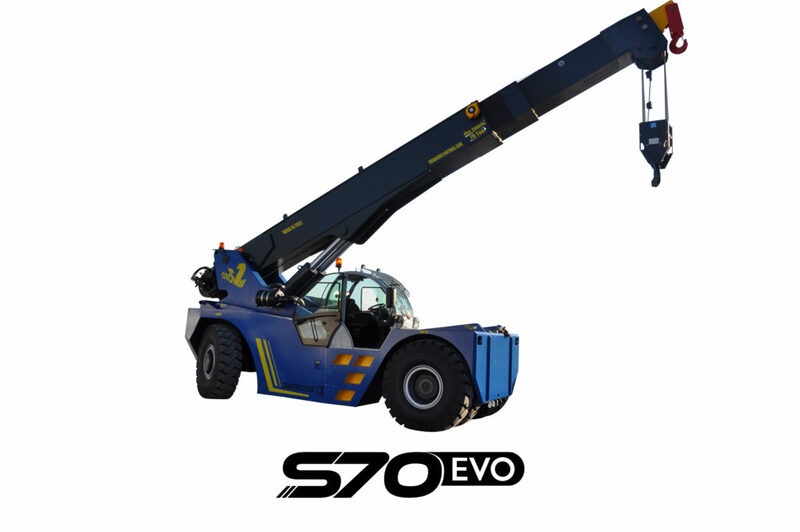 OMAR CRANE Srl is a family-run Italian cranes manufacturer based in Carrara, Italy. With around ten full-time employees and a working culture built on mutual respect and trust, the company has been able to build up a name which has continued to grow over the years. And the history of OMAR CRANE Srl began many years ago. Reliability, innovation, top quality performance, punctuality and efficiency, customization of accessories and constant innovation these are the keywords and values of OMAR CRANE Srl's solid experience. 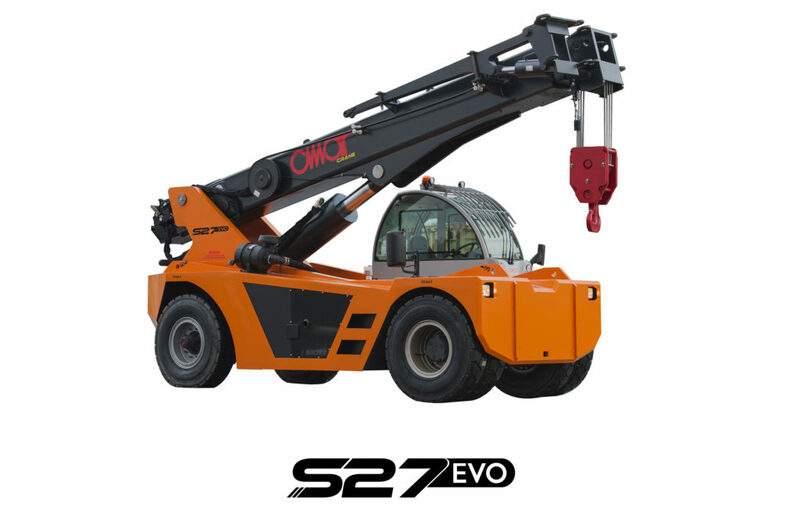 The company is known as leader in the construction equipment sector in Italy, thanks to its talent and know-how which is unmatched in its sector. OMAR CRANE has built its name on a number of certainties : reliability, safety , high quality materials ,by creating simple products that need little maintenance. We offer a fast worldwide support in spare parts service as well as a fast shipment procedure. Customers' feedback and developed customized project are the strenght of OMAR CRANE . 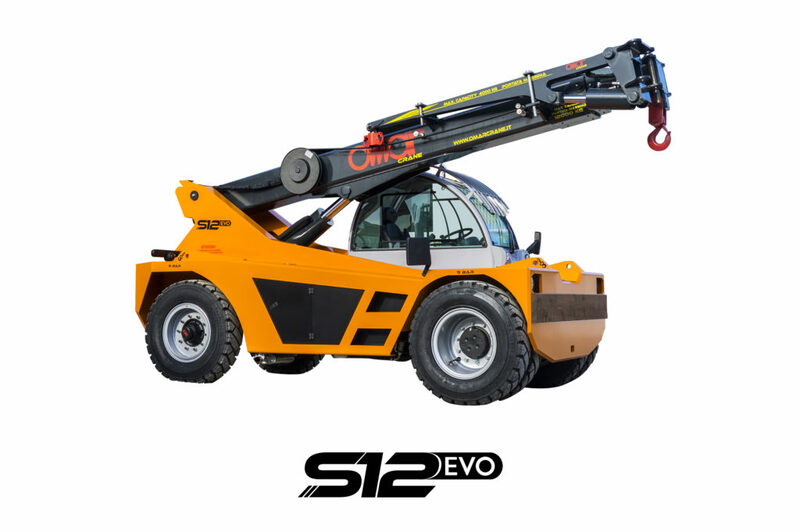 Our machines are powerful and compact, solid and safe, and are maneuverable and easy to handle. One of our company's core values and a key point in maintaining our high levels of customer satisfaction. 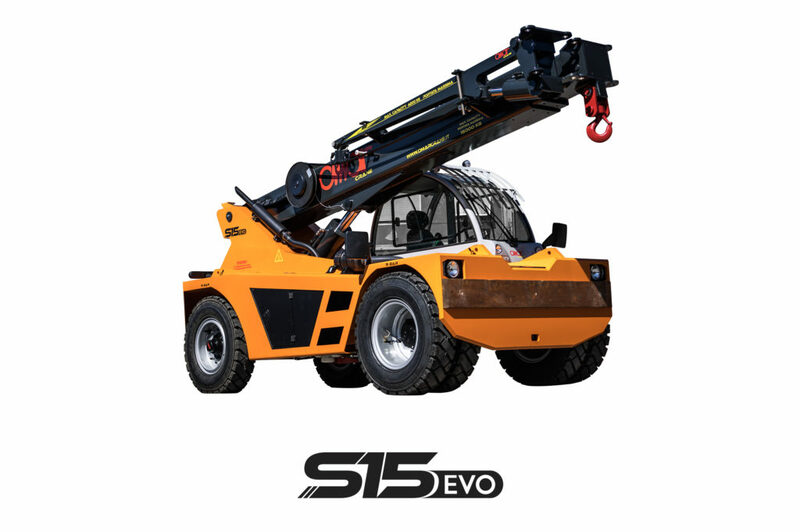 Our engineers know your requirements and are able to design mobile cranes customized with the right accessories and power plants for every kind of job. 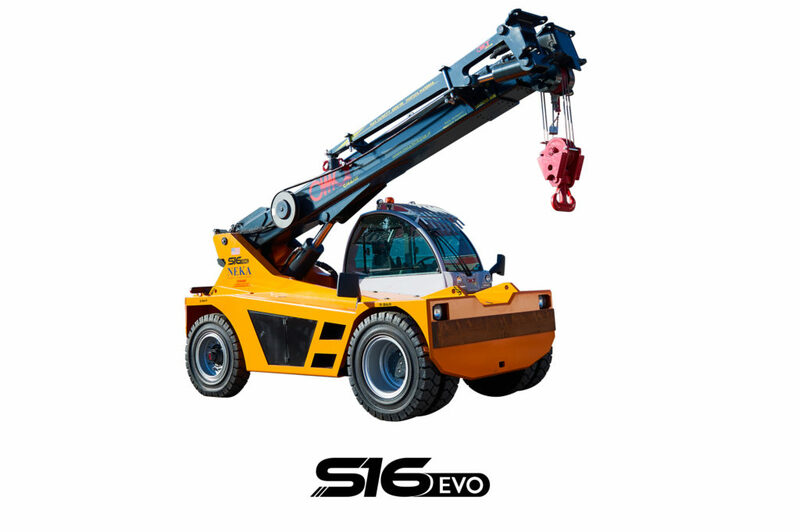 Our company is engaged in constant research into adaptations, modernizations and modifications to obtain even higher quality and performance from our machines.